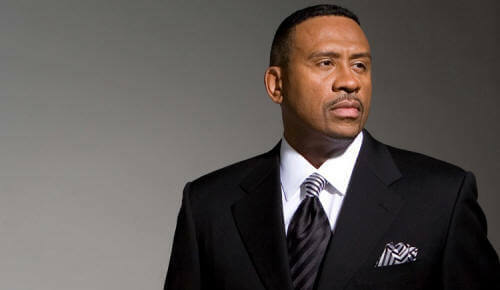 Beginning Thursday, January 2, 2014, The Tom Joyner Morning Show will debut on Cox Media Group’s HOT 106.5 “Duval's Adult R&B” (WHJX). Joyner's program, known as the daily “Party with a Purpose,” delivers an entertaining show of information, entertainment, and empowerment including a who's who of contributors, artists, and leaders in the community. The Tom Joyner Morning Show features co-host Sybil Wilkes and J. Anthony Brown as well as contributors including Reverend Al Sharpton, Roland Martin, Don Lemon, Jacque Reid, and Mellody Hobson. Cox Media Group, Inc., a subsidiary of Atlanta-based Cox Enterprises, is an integrated broadcasting, publishing and digital media company that includes the national advertising rep firms of Cox Reps. With revenues exceeding $1.5 billion, the company operations include 15 broadcast television stations and 1 local cable channel, 86 radio stations, four metro newspapers and more than a dozen non-daily publications, and more than 100 digital services. The first of its kind in the Jacksonville market, HOT 106.5 entertains listeners with an Urban Gold format featuring core artists like Marvin Gaye, Luther Vandross, Earth, Wind & Fire, The Isley Brothers, The O'Jays and Stevie Wonder. 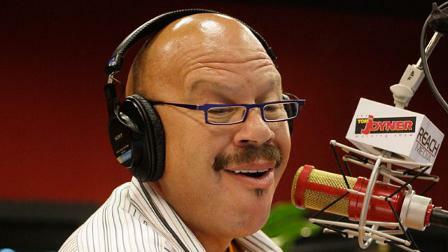 The Tom Joyner Morning Show can be streamed online weekdays from 6am-10am ET on www.myhot1065.com.